Join us as we discuss alignment, diastasis recti, core, and pelvic floor health with Wendy Powell of the MuTu System! 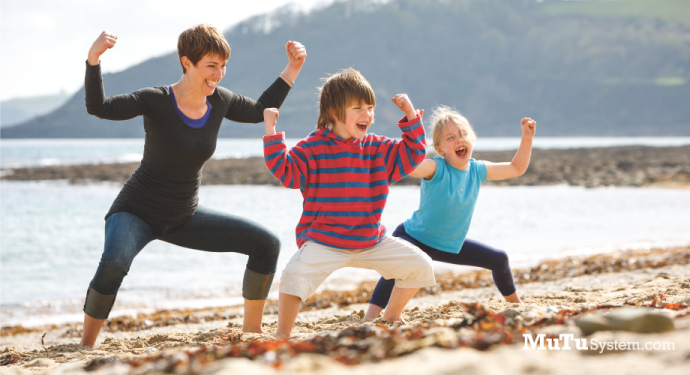 Core and pelvic floor health is something that is often not considered during their pregnancy; however, during the postpartum period moms may notice that they still look pregnant (despite eating real food and exercising), experience a little leaking when laughing or working out, or have pain in their back or lower body. It’s really important to address these issues in order to feel your very best! Wendy breaks down this complex topic and provides practical tips and inspiration. 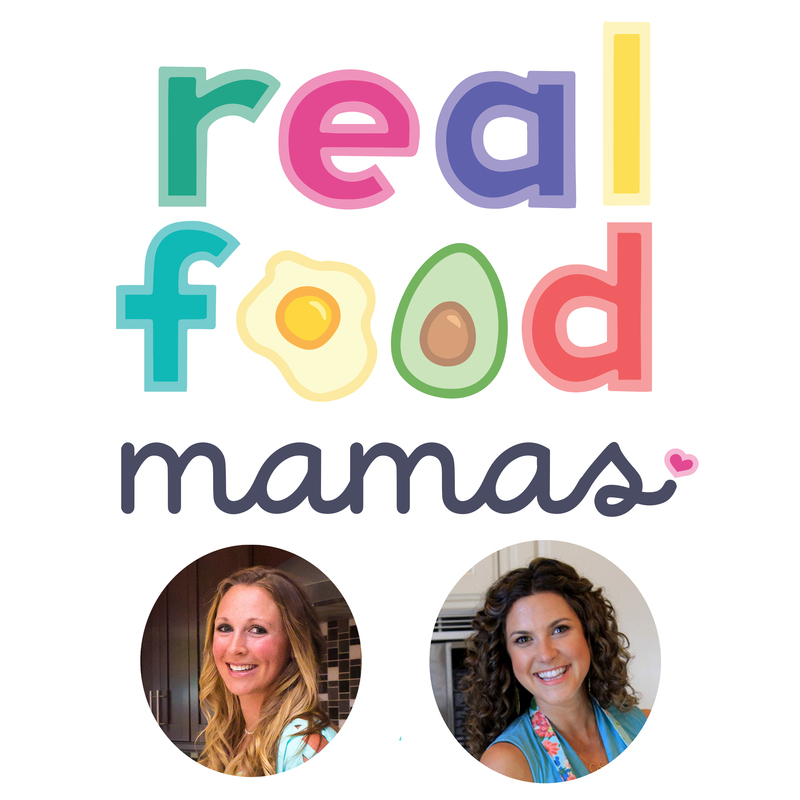 This is a must listen for pregnant women and women in the postpartum. 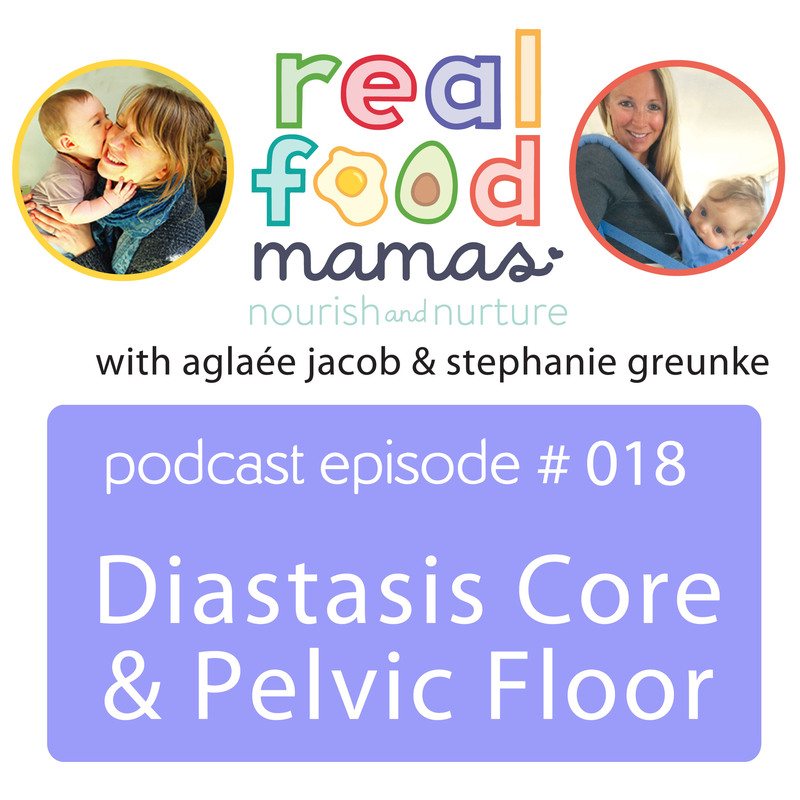 Even if you don’t think you’re dealing with core or pelvic floor issues, you’ll want to tune in to understand how you can reduce or prevent problems in the future. We know you’ll love Wendy’s positive and empowering message!